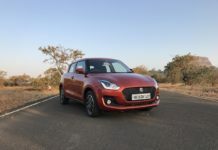 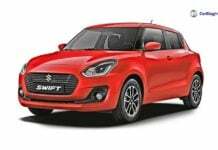 Maruti Swift India price, news, reviews, features, specs, pics, details, brochures, videos, comparisons and variants details. 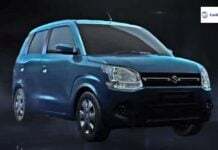 2019 Maruti Wagon R to use a new lightweight platform for better mileage figures! 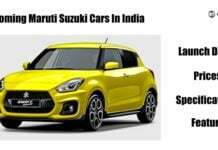 The 2019 Maruti Wagon R underpins the same lightweight platform as that of the Maruti Swift which leads to a reduction in its weight and better mileage. 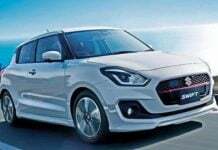 Maruti Swift RS to retail through NEXA dealerships? 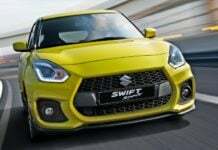 Maruti Swift RS, the performance-oriented iteration of the popular compact hatchback might retail through Maruti's premium NEXA dealership outlets. 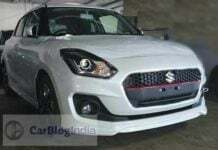 Maruti Swift RS to make its debut in India soon! 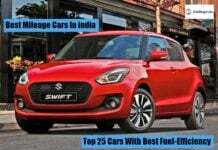 Two million Maruti Swift cars have been sold in India so far!